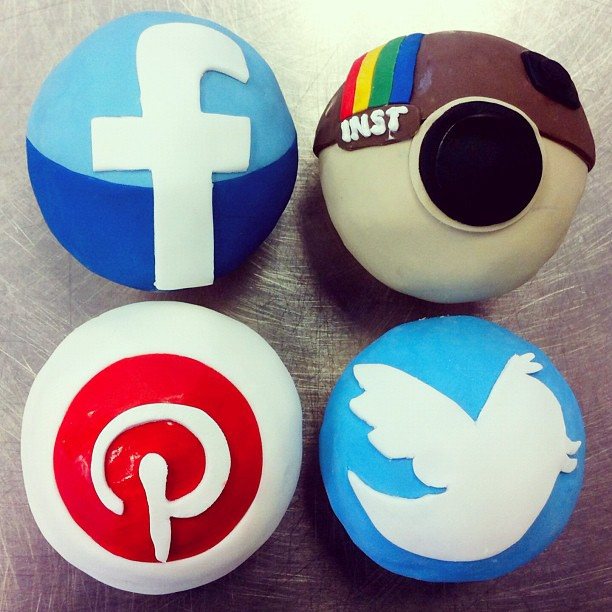 Are you Social Media Fan? 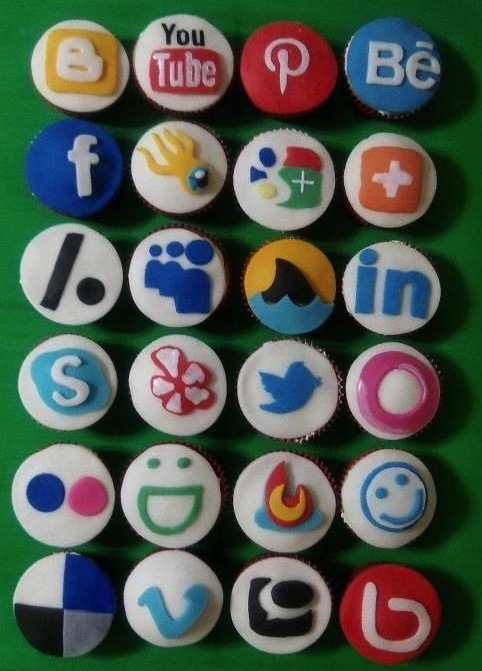 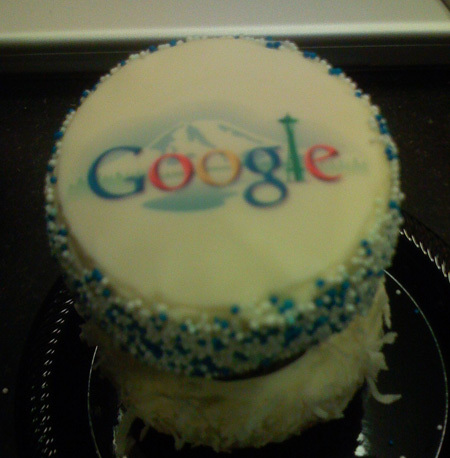 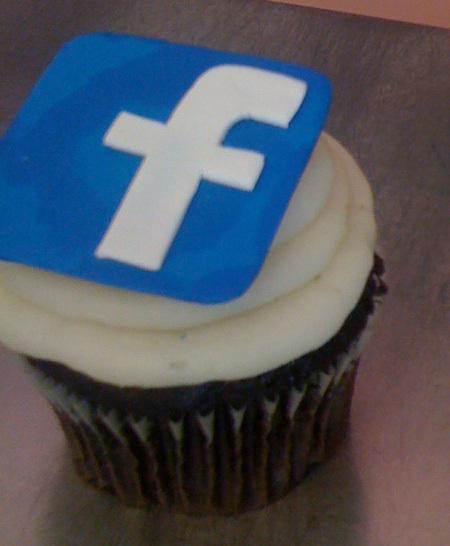 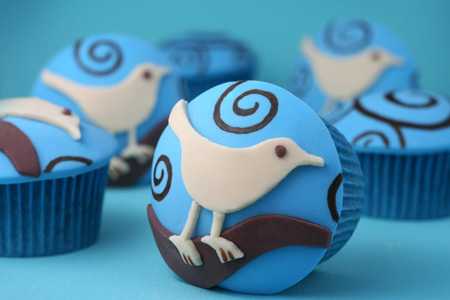 use Facebook, Twitter and more on a daily.. err an hourly basis, you might love these cupcake designs. 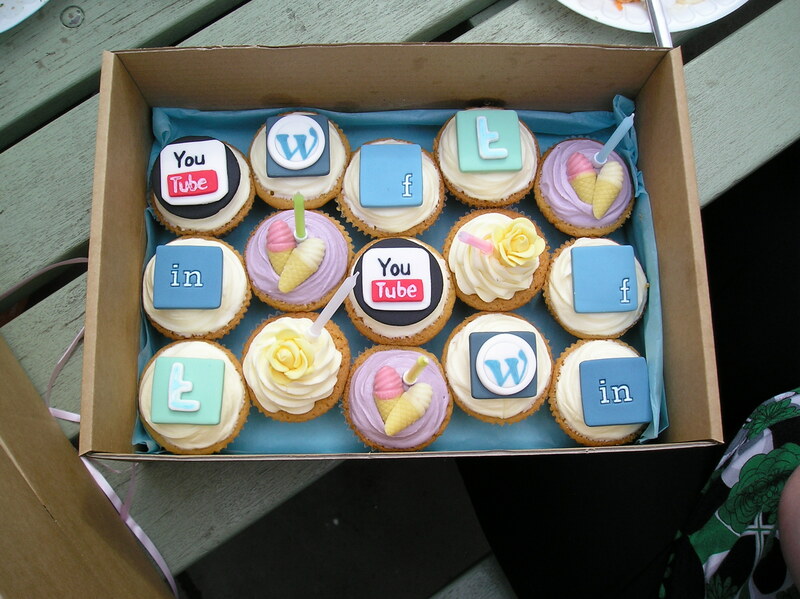 Oh and By the way we could delivery these custom cupcakes to your door step in Mumbai.